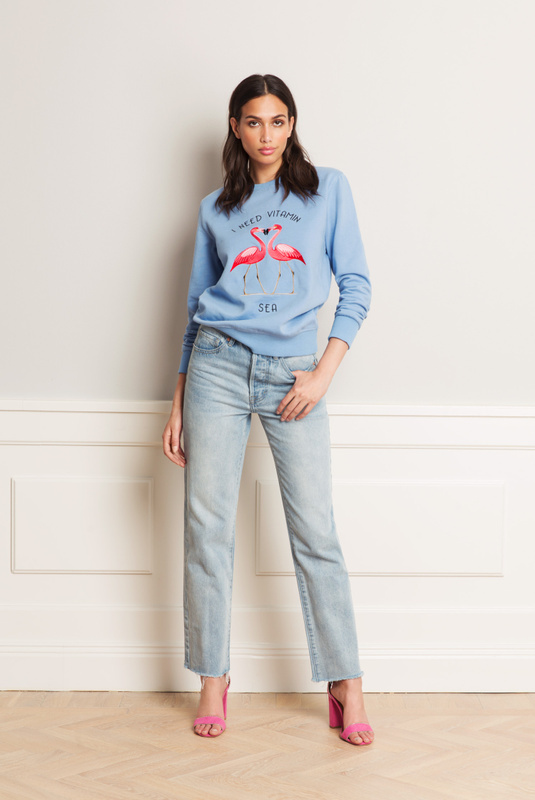 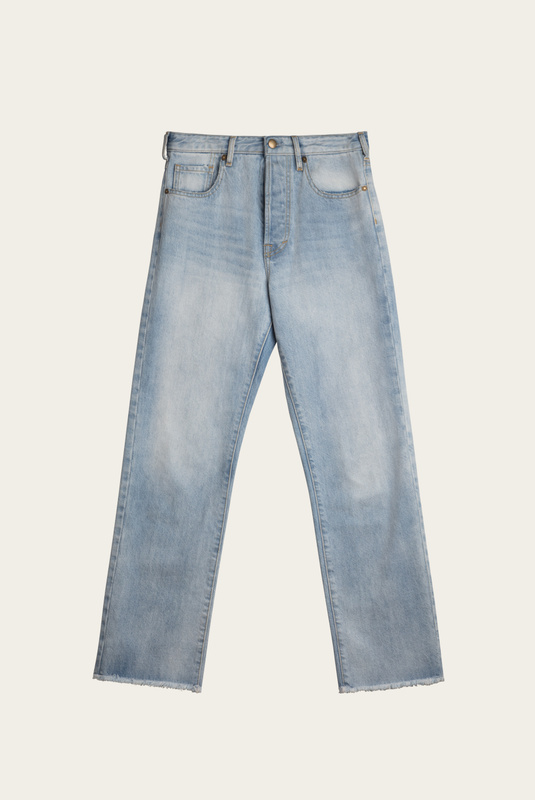 Alexa jeans are a pair of flattering high-rise jeans, in a faded washed fabric. 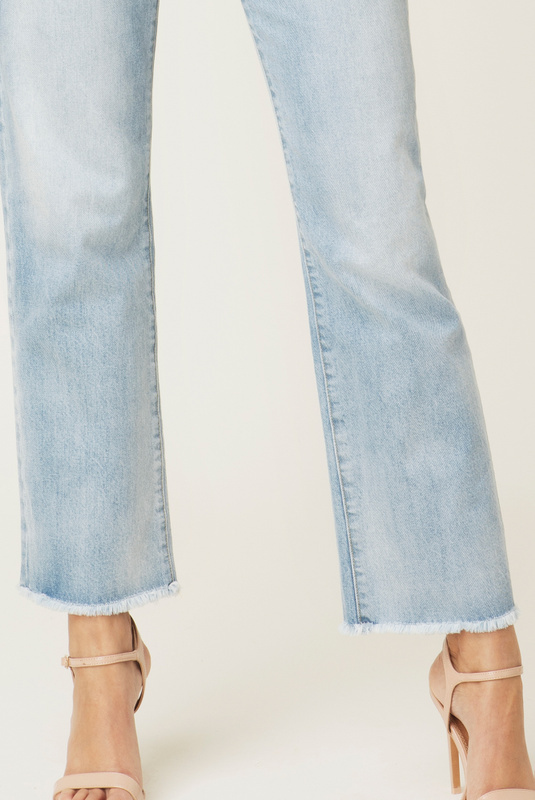 This straight-leg silhouette is the perfect way to embrace this season's anti-fit trend. 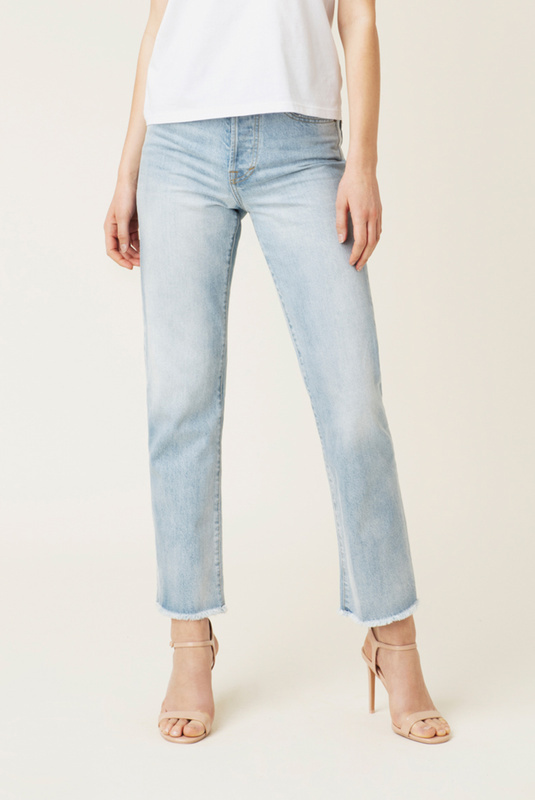 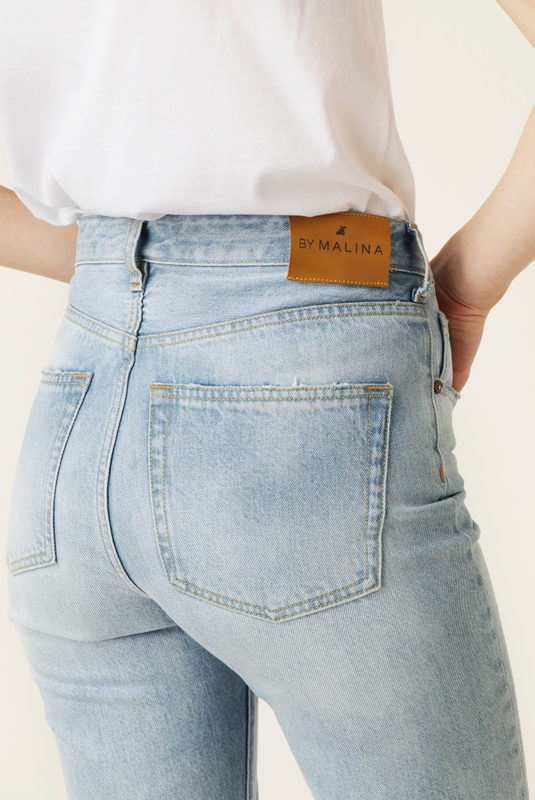 The jeans is made in a stretchy fabric, perfect to wear at work or for the weekend with your best girlfriends.